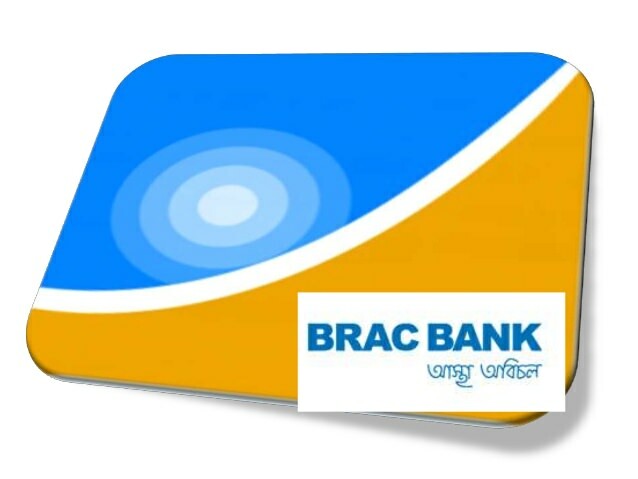 BRAC Bank Limited, the pioneer in SME Banking, delivers a full array of banking services to individuals as well as business entities. With a network of 186 Branches, 448 ATMs, 460 SME Unit Offices and 229 remittance delivery points, the bank has an unmatched reach to provide a comprehensive range of solutions to serve million. Only shortlisted candidates will be called for the interview as per recruitment process.